“Combines the author’s splendid skills as a reporter with the eye of a scholar. Lively and fun, yes, but also analytically and scholarly grounded . . . a rare and remarkable achievement.” — Rick Perlstein, author of Nixonland: The Rise of a President and the Fracturing of America. 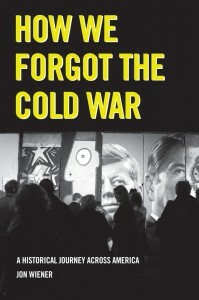 “Wiener’s magical mystery tour of Cold War museums is simultaneously hilarious and the best thing ever written on public history and its contestation.“ —Mike Davis, author of City of Quartz. Available from Amazon.com, Powells.com and UCPress.com. 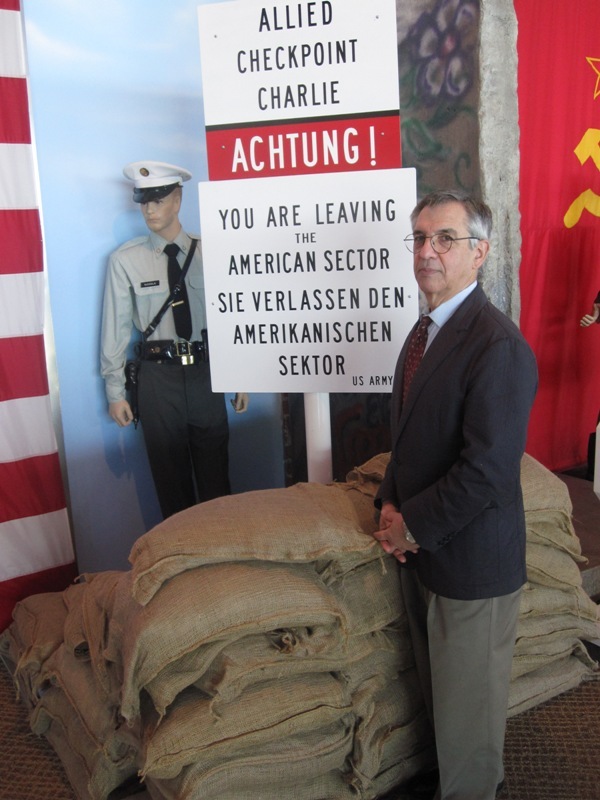 “Wiener’s wit and deft grasp of geopolitics make for one of the season’s most intriguing historical books.” Andrew Milner, Philadelphia City Paper, Oct. 11, 2012. “As popular reading, it’s got the humor and wit of Sarah Vowell’s Assassination Vacation and James Loewen’s Sundown Towns and DJ Waldie’s Holy Land. By which I mean it’s witty and kinda mean, and exhilarating bad fun.”—Andrew Tonkovich, OC Weekly, Oct. 14, 2012. “The ’13 Days in October,’ 50 Years Later.” Los Angeles Times, Oct. 14, 2012.